Dar-ul Huda is an Islamic Sunday School located in Charlottesville, VA. Charlottesville is home to the University of Virginia and Thomas Jefferson's Monticello. 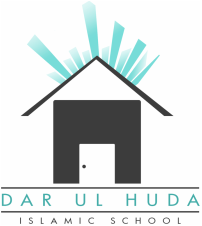 The mission of Dar-ul Huda is to instill Islamic behavior and manners in our youth while teaching them the basics of Islam, and cultivating in them a desire for learning and growth. It is to provide an Islamic education in the light of the Quran and Sunnah in a pleasant and receptive manner with the goal of preparing students to conduct themselves as Muslims both in the present and the future.